In the last decade, we’ve seen Indian cars getting safer than before thanks to buyer awareness and the government mandating the inclusion of safety features like airbags in them. The Indian government has already announced that it plans to mandate more safety features like rear parking sensors, seatbelt reminders and speed reminders in cars by July 2019. 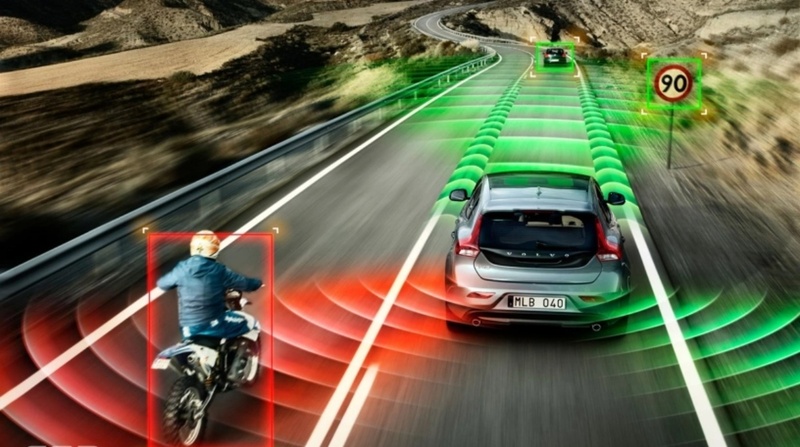 At the SIAM annual convention in 2018, Minister of Road Transport Highways & Shipping, Nitin Gadkari, has now announced that the government plans to make advanced driver assistance systems mandatory in cars by 2022. It, however, remains to be seen which specific advanced safety features will be made mandatory. What also remains to be seen is how much would be the impact of such features on the prices of cars. The prices of entry-level models is already expected to go up post 2019 when other safety features will be made mandatory. At present, only luxury carmakers in India offer advanced driver safety systems in their cars, but those, quite obviously, are limited to expensive cars and not entry-level models which cost under Rs 40 lakh. Volvo, for example, offers City safety feature in the XC40, XC60, X90 and more, which allows its cars to brake by itself if it detects an obstruction at city speeds.